"You don’t need to hear me banging on about the brilliance of the piqué polo. It’s a menswear icon, for goodness’ sake! 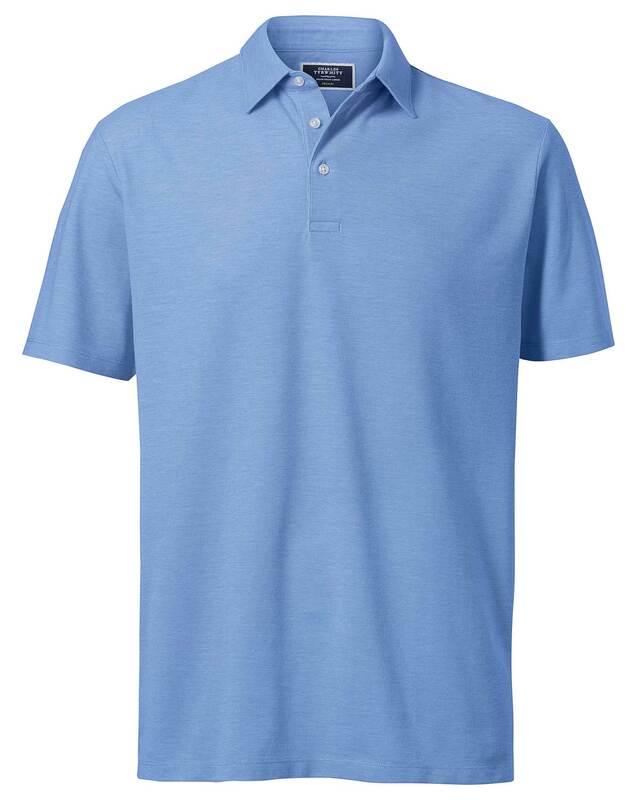 Instead, let me tell you that our piqué polos are knitted from superior two-ply cotton yarns for twice the durability, and pre-washed for unimaginable softness. They also come with a canny finish that minimises pilling, shrinking and color fading." 4 days ago Not sure, haven't worn it yet, but looks good on the hanger. 2 months ago The shirts always fit perfectly, they don't ruin in the wash, and I'm really happy with them. 2 months ago Beautiful shirt, great color!